California Dream by AAC is the premier manufacturer of O.E. and custom style spoilers. We are dedicated to furthering the success of your business through our personal demand for quality. Our products are assembled, inspected, and tested by hand in order to ensure consistent quality of the highest level. Here are some examples why we are the industry leader in spoilers:We keep a stock of 50,000 pre-painted and 1,000,000 unpainted spoilers that will ship in 24 hours!! We use the highest quality, computer-matched paint system, and feature 6 state-of-the-art down-draft paint booths with full bake capabilities. California Dream by AAC spoilers come with a 3 year / 36,000 mile warranty. 1 year warranty on LED Lights. In addition to our spoilers, we also manufacture the full line of Razzi Ground Effect Kits. 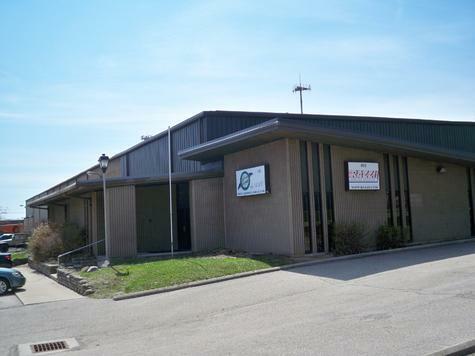 We are centrally located in Cincinnati, OH, USA. Please feel free to contact us for all your O.E. & custom style spoiler needs.